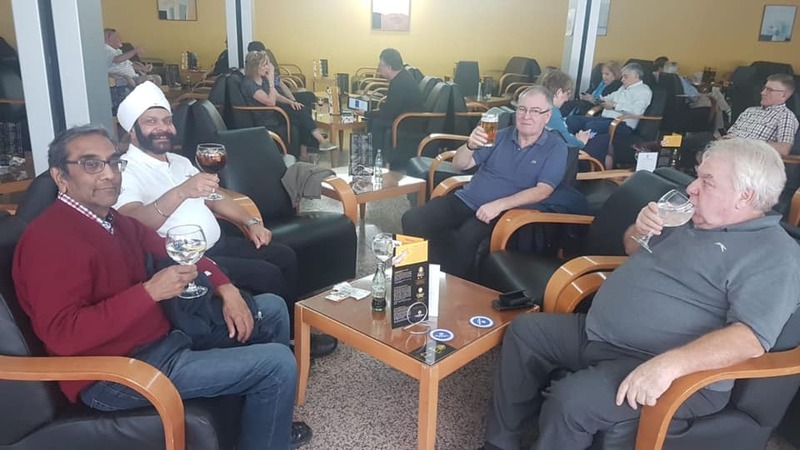 A fine body of Essex Mark Master Masons once more made the journey to warmer climes and attended the District Meeting of Spain, held once more in the world famous resort of Benidorm. Without the Provincial Grand Master this year who was committed elsewhere, this salubrious bunch consisting of some old faithfuls and one or two new faces had pleasure in representing our Province at the District meeting which was, as ever, a wholly enjoyable event. The more eagle eyed will notice that Jimmy Quinn, now wearing his WM's apron is still smiling we can only assume that his higher status kept him a bit further from the bar this time? The next meeting will be held in the First Saturday in February 2020 and, no doubt, some will be attending again so diary the date now if you want to take part next year.